The 1960s were years of intense social and cultural tumult; it was the Age of Aquarius, when change was in the air, revolution on the horizon, and all things seemed possible. Some looked to transcendental meditation, free love, Black Power, or LSD. 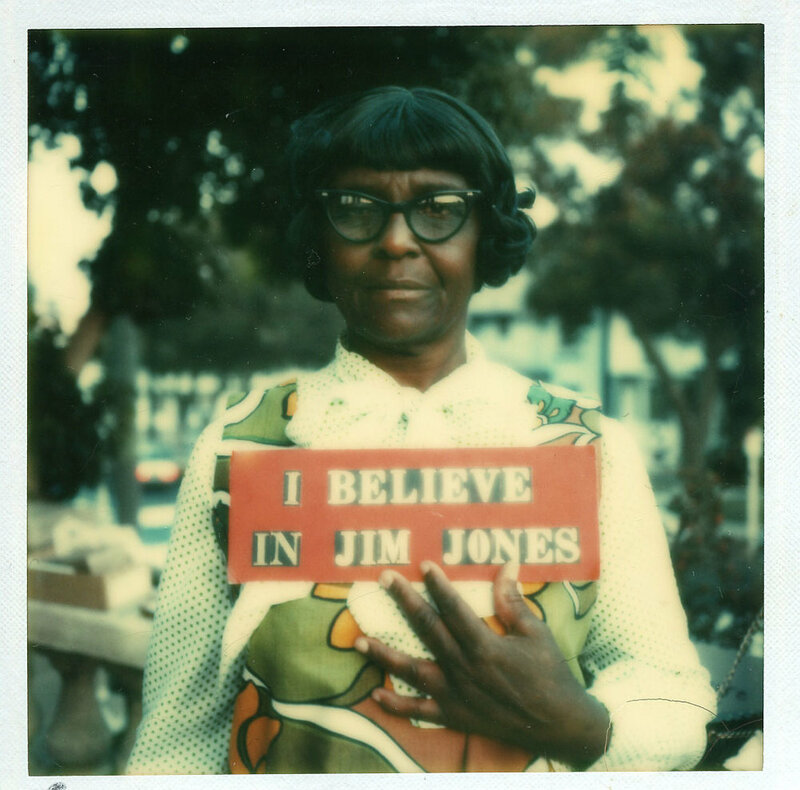 But for others, Jim Jones, the charismatic and forceful leader of Peoples Temple, offered the perfect balance of spiritual fulfillment and political commitment. Jones not only preached about integration and equality, but also built an organization that provided food, clothing, and shelter to his congregation and his community. and family members gave accounts of physical, sexual, and drug abuse, financial corruption, and members being held against their will. On November 18, 1978, over 900 members of Peoples Temple died in the largest mass suicide/murder in history. Using never-before-seen archival footage and survivor interviews, Jonestown: The Life and Death of Peoples Temple tells the story of the people who followed Jim Jones from Indiana to California and finally to the remote jungles of Guyana, South America in a misbegotten quest to build an ideal society. Produced and directed by Stanley Nelson, Jonestown: The Life and Death of Peoples Temple premiered on public television’s longest-running, most-watched history series, American Experience, in 2007. Jonestown received several awards including the “Outstanding Achievement in Documentary” at the 2006 Tribeca Film Festival and the “Golden Gate Award for Best Bay Area Feature Documentary” at the San Francisco International Film Festival. Jonestown was also nominated for the 2006 International Documentary Association Awards.